We believe that Pepsi Max has such a great taste that we’re challenging the biggest selling cola in a nationwide blind taste test. 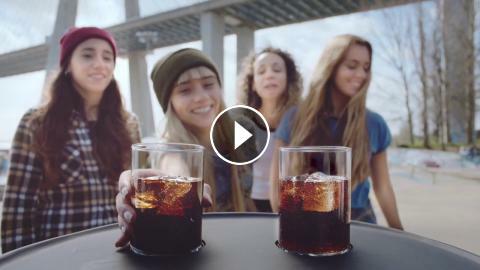 Take the Pepsi Max Taste Challenge this summer! In November, tantalise your taste buds on TV5MONDE !